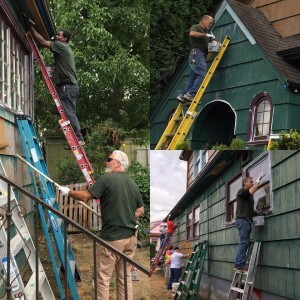 Homeownership Retention and Repair Program - Portland Community Reinvestment Initiatives Inc.
PCRI’s homeownership retention/home repair program objective is to foster homeownership stability for low- and moderate-income homeowners, aged 55 and older, living within the City of Portland. This program is designed to prevent community displacement and assist elders with aging in place. Advocacy regarding property tax issues, home insurance concerns, code violations, etc.